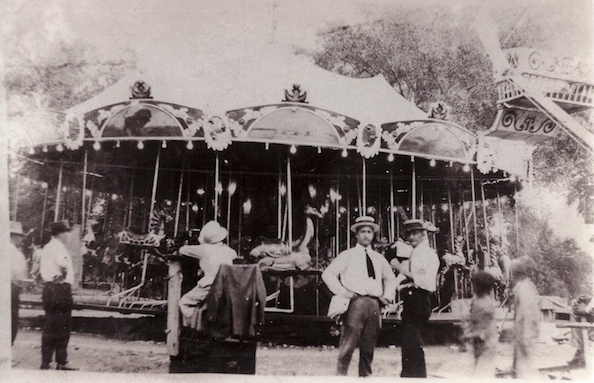 Part of Kinsley’s history can be found in U.S. carnival history. 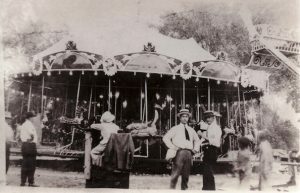 Beginning in 1901, Charles Brodbeck began by placing a carousel on his farm as a means of generating additional income. 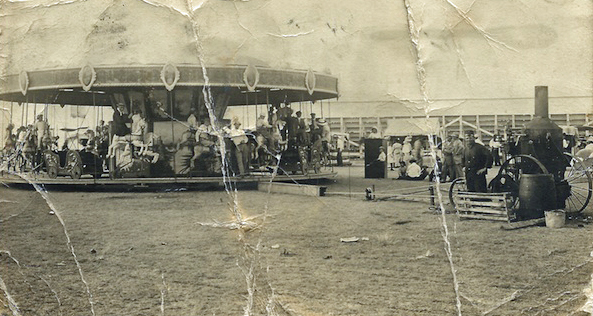 Later he took the ride to carnivals held in neighboring cities. Soon, six carnival companies, including some of the best-known names in the industry, were started in Kinsley. 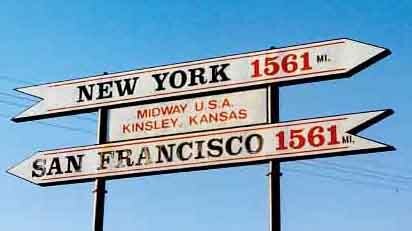 In 1989, local architect Jerry Weaver suggested that Kinsley do some word play with a large sign on the west edge of town which designated Kinsley as “Midway U.S.A.” because it is geographically located halfway between New York City and San Francisco. 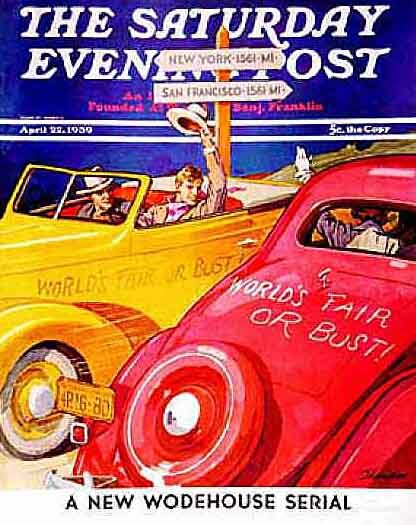 The original sign was inspired by the April 22, 1939 cover of a Saturday Evening Post magazine. 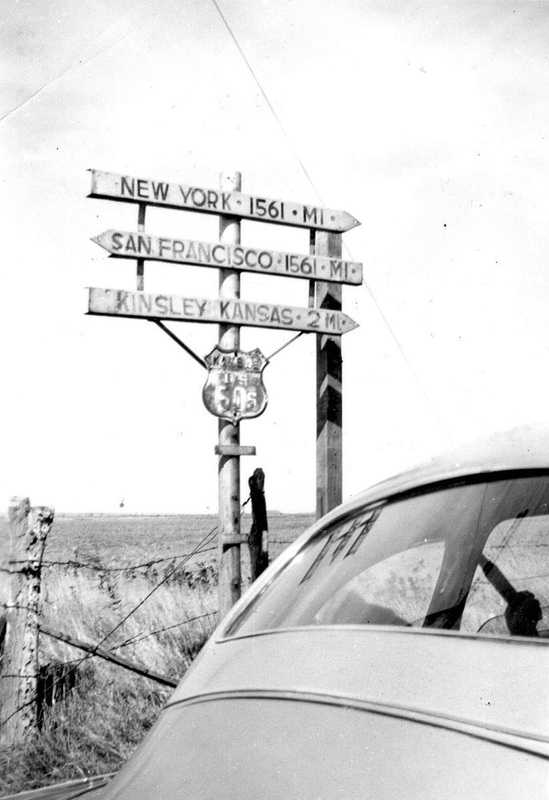 Over the years it has attracted tourists and at least one live facsimile of the cover. 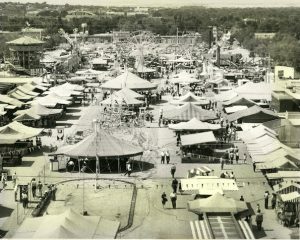 Turning the words around to “U.S.A.’s Midway,” Kinsley developed a carnival theme and is now home to the offices of the National Foundation for Carnival Heritage (formed in 1991), the Kinsley Carnival Center including the Carnival Museum (opened in 1996), and a rare 1900 double-decker Heyn carousel. 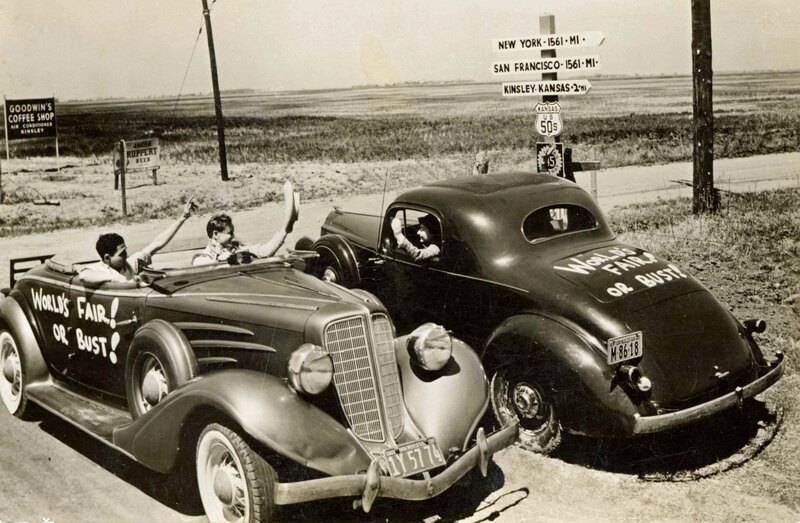 The library server hosts the digital image collection which can be accessed with the link at the top.